Article looks at apparel suggestions for pregnant women, the suggestions incorporated here are for both casual and party wear that pregnant women can wear. You were born as a girl child, grew up right through your ups and downs to be young woman but nothing could prepare you to the greatest of God’s natural gifts, of being a ‘Mother’. The word ‘Mother’ is considered sacred, as there is nothing more blissful and pure than knowing the fact that you can procreate, that you are capable of bringing forth a child into the world. Today, we are going to celebrate those preceding nine months of motherhood albeit in a fashion sense. This post is dedicated to looking at the apparels that ought to occupy a place in every expecting mother’s wardrobe. If you are having a habit of wearing high heels and tight fitting shoes, bag them right away. As your baby bump grows, your feet will grow as well. Some women’s feet grow as much as two sizes during their pregnancy. One should look at purchasing good quality slip ons or shoes with wide chunky heels during this time. We suggest that you buy these first, as your feet need all the comfort during this time. 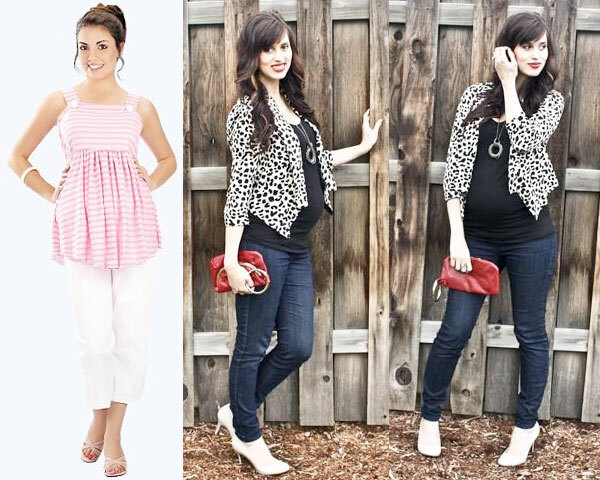 Cotton maternity tanks are a must during pregnancy. Tanks with Lycra or spandex are especially useful as they allow for expansion. 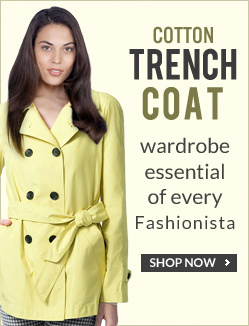 Buying a few of these in various colors will last you through the entire nine months. While attending social events wearing these wrap dresses will really help you feel comfortable. It will do well to gently hide your bump as well as make a unique fashion statement. Wearing tunic tops provides a lot of room and pregnant women need all of it. The garment is especially useful to accommodate the growing belly in the middle as well as to cover the expanding hips and bottom. Wearing buttoned up cardigans are a strict no-no during this time. One should look at wearing garments that hang loose and are not at all restricting comfort for the expecting mother. A pair of yoga pants will do you well, as their being elastic and flexible they will ease your muscles when you go about doing your daily work. It’s best to buy a pair from a branded store that will hold their shape as your body grows. Maternity jeans especially those that have a supportive stretchy panel around the waist will do you good. There are various styles available that fit both above as well as under the belly. Women, if you haven’t purchased any of the above apparels then do seriously consider purchasing them. Wearing the right clothing is especially important during this time, you could do way with the other accessories but these basic garments are a must in your wardrobe. If needed do consult your family doctor or gynecologist on which would be apt for you. We are sure that you will innovatively be able to mix-match and come up with some great new styles.